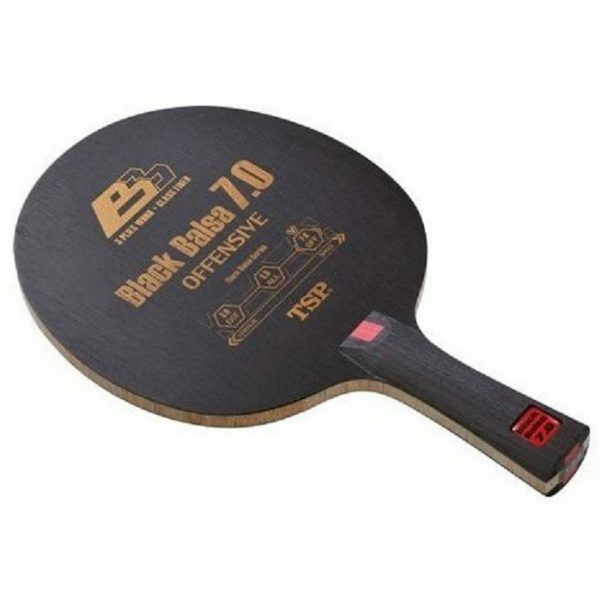 5 ply (3 + 2) blade featuring the classic TSP balsa fibre glass system. The core of the blade is made from cross cut 7mm balsa with the outer plys incorporating fibre glass. 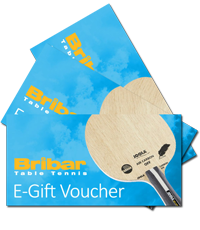 The core acts like a series of mini springs and combined with the fibre glass creates an extremely precise and uniform bounce. 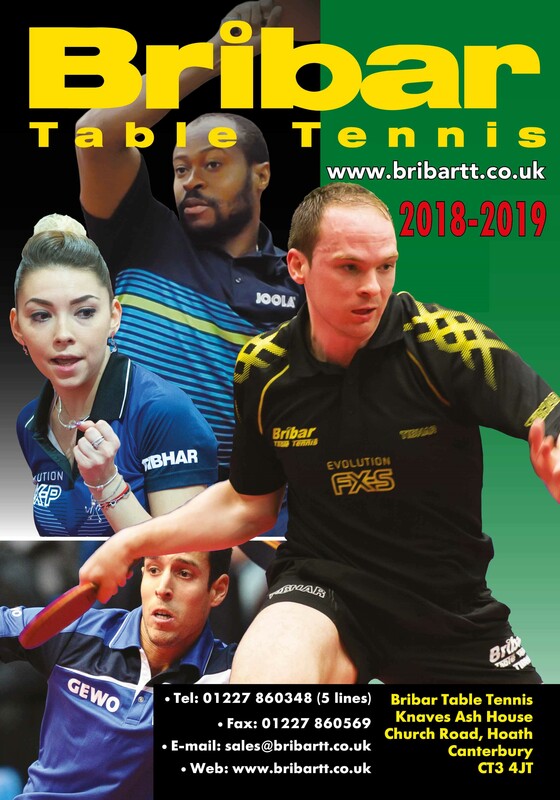 The massive sweet spot gives excellent feeling and control and the extreme lightness (approx 60g) is becoming increasingly popular with players. 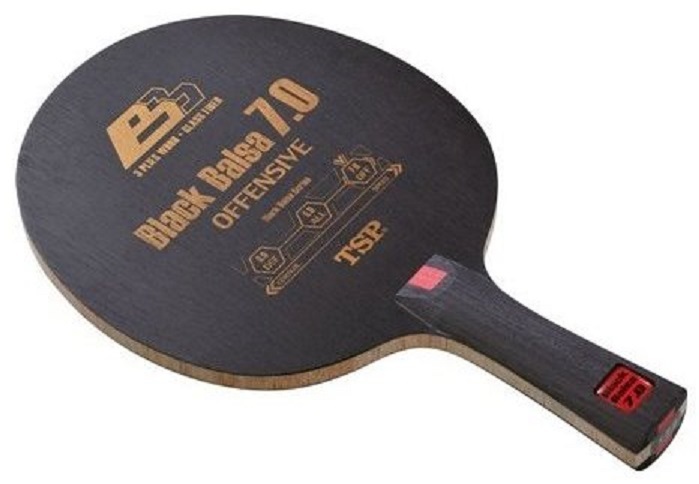 The TSP Balsa 7.0 is perfect for any power attacker who also demands good feel. The blades pr and is ideal for power looping / aggressive blocking without neglecting control and reliability.